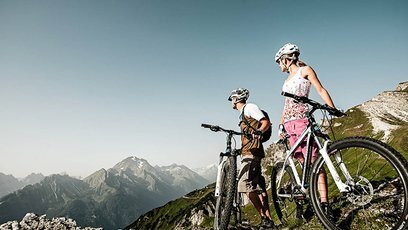 A path network in the Stubai valley with more than 700 km and a difference of 13.000 m in altitude will let any biker's heart beat higher. Interactive cards as well as QR-Codes will ease the mountain biker's navigation. On the two single trails in the bike park Tyrol in the nearby valley Wipptal, the downhill riders will retain their adrenalin kick.  With the E-bike, the whole of the Stubai valley can be reached and on the 8 E-bike routes, special rental and battery stations can be found.